In September 1973, Dave King is a tenth grader at Eastridge High in Des Moines, Iowa. The youngest of nine children, Dave feels isolated from family members and classmates. But his life changes dramatically during the school year after he becomes a Christian and an unlikely sports hero at Eastridge. Possessing a strong faith and natural athletic ability, Dave overcomes numerous trials in high school and college to attain national prominence as a quarterback. But rising to such heights creates challenges and temptations that severely test his spiritual commitment. Pursuing a political career after his playing days are over, Dave's fame and prestige continue to increase. His personal failures, however, bring consequences that threaten to destroy his family, his career, and even his once unshakeable faith. Based on events in the life of King David, The All-American King tells a story of victory and defeat, character and ambition, and sin and redemption. "If Krause's mission was to reframe a story of character, redemption and hope in a relevant way that stays true to its original inspiration, he has more than succeeded." 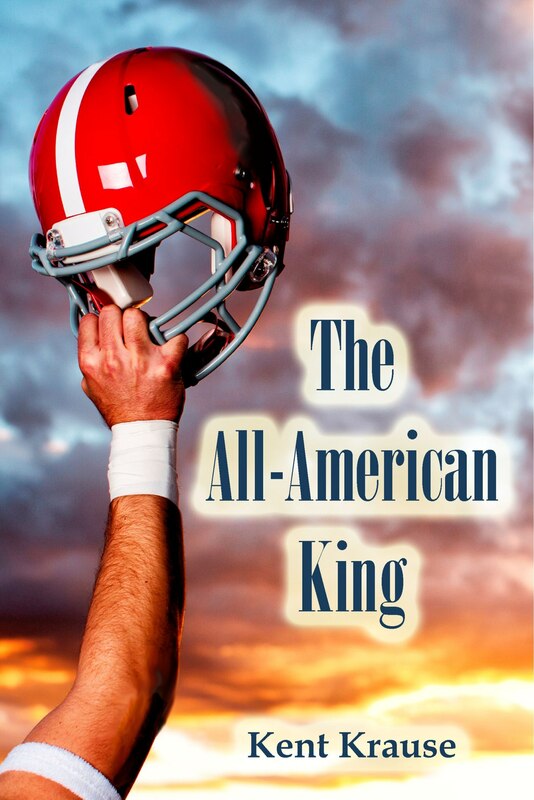 The All-American King is available as a paperback and a Kindle e-book.